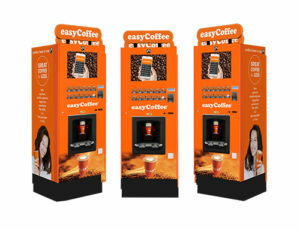 easyCoffee’s plan to roll out 800 vending machines nationally in the next year has been given a boost following a £10 million investment by Stellar Asset Management. 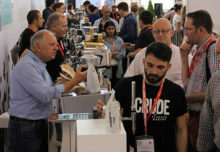 The coffee chain – part of the ‘easy’ family of brands that includes easyJet – has enjoyed rapid growth since it launched in 2016 and recently installed its 50th vending machine in the market. 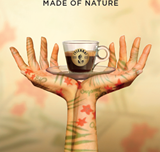 It also served its millionth cup of coffee in its eight coffee stores. 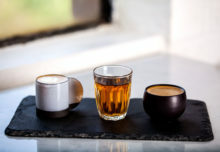 This capital injection from estate and succession planning specialist Stellar Asset Management more than triples the amount secured in earlier capital raising rounds, which resulted in £3 million of investments in the company by investors such as Saudi investment group Al-Dhowayan. easyCoffee will be available to investors through Stellar’s ESP Growth Portfolio Service – a discretionary managed portfolio investing in a diversified range of qualifying business activities.